Chip Somodevilla/Getty ImagesWhite House Senior Advisor to the President Jared Kushner arrives to address Congressional interns at the U.S. Capitol Visitors Center July 31, 2017 in Washington, DC. Special counsel Robert Mueller has reportedly begun to question Republican National Committee staffers about the party’s digital work with the Trump campaign last year. The report indicates that Mueller may be homing in on yet another facet of Russia’s election interference – its social media influence campaign and targeted political advertising. Trump’s son-in-law Jared Kushner managed the Trump campaign’s data operation and recently hired a crisis public relations firm to handle all press inquiries. Special counsel Robert Mueller has begun to question Republican National Committee staffers about the party’s 2016 campaign data operation, which helped President Donald Trump’s campaign team target voters in critical swing states. The FBI has been scrutinizingKushner’s contacts in December 2016 with the Russian ambassador to the US and the CEO of a sanctioned Russian bank. It is not surprising that federal investigators have begun to examine the possibility that Russia and the Trump campaign helped each other during the election. Investigators have been looking into whether Russia provided the campaign with voter information stolen by Russian hackers from election databases in several states, and whether the Trump campaign helped Russia target its political ads to specific demographics and voting precincts. The general counsels for Facebook, Twitter, and Google gave enigmatic replies when asked by the House Intelligence Committee last month whether they had investigated “who was mimicking who” when it came to online ads promoted by both the Trump campaign and Russia during the election. Facebook said in September that about 25% of the ads purchased by Russians during the election “were geographically targeted,” though many analysts have said they find it difficult to believe that foreign entities would have had the kind of granular knowledge of American politics necessary to target specific demographics and voting precincts. Facebook’s general counsel Colin Stretch paused before indicating that the committee had access to intelligence that could better contextualize the information Facebook had turned over. “We’ve provided all relevant information to the committee, and we do think it’s an important function of this committee, because you have access to a broader set of information than any single company will,” Stretch said. “I agree with that,” said Kent Walker, Google’s counsel and senior vice president. “Same for Twitter,” Twitter general counsel Sean Edgett said. Investigators have long wondered whether the data-mining and analysis firm Cambridge Analytica served as a link between the campaign’s data operation and Russia. That scrutiny intensified following revelations that Cambridge CEO Alexander Nix reached out to WikiLeaks founder Julian Assange in June 2016 asking for access to Democratic nominee Hillary Clinton’s “stolen” emails. It is still unclear how much Cambridge Analytica actually did for the campaign. Trump campaign aides and even current and former Cambridge employees have consistently tried to downplay its role. Parscale was asked about Cambridge during his interview with the House Intelligence Committee in October. The ranking members of the House Oversight and Judiciary committees sent him a separate letter that month asking whether his firm received “information from a foreign government or foreign actor” at any point during the election. The letter was also sent to Nix and the heads of Deep Root Analytics, TargetPoint Consulting, and The Data Trust – firms hired by the Republican National Committee last year to bolster the Trump campaign’s data operation. Deep Root accidentally leaked the sensitive personal details of roughly 198 million citizens in June, as its database was left exposed on the open web for nearly two weeks. The firm had stored details of about 61% of the US population on an Amazon cloud server without password protection. Whereas Deep Root, TargetPoint, and The Data Trust responded to the documents request, Nix did not. 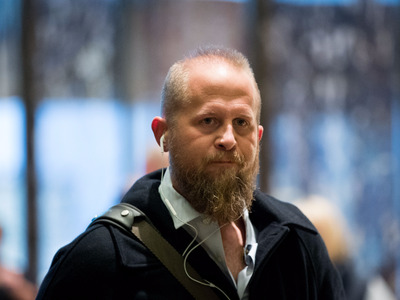 Parscale’s letter, meanwhile, mirrored those written by the RNC data firms and used virtually the same language – with one notable exception. Whereas the firms’ letters included a line denying that they had had contact with any “foreign government or foreign actor,” Parscale’s did not. 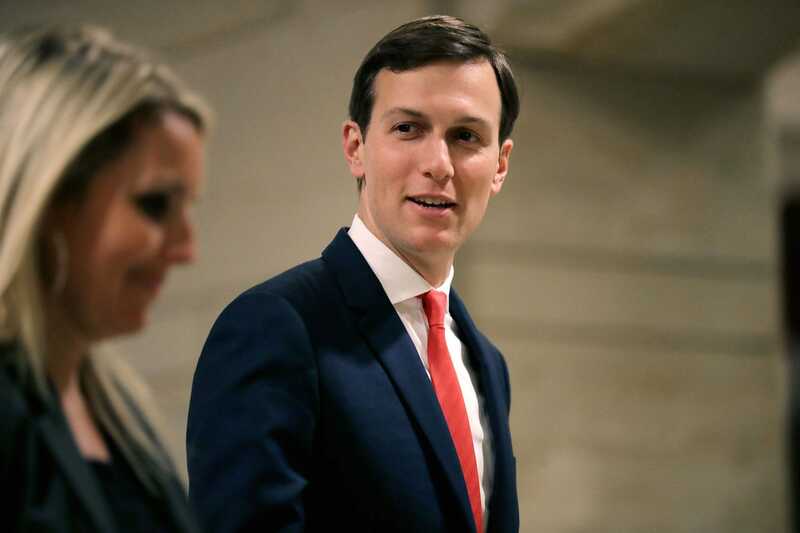 In a postelection interview, Kushner told Forbes that he had been keenly interested in Facebook’s “micro-targeting” capabilities from early on. “I called somebody who works for one of the technology companies that I work with, and I had them give me a tutorial on how to use Facebook micro-targeting,” Kushner said.